This server has received 2229255 hits from both ipv4 and ipv6. 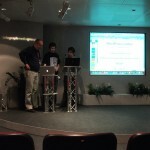 The Telegraph were hosting this month’s London WordPress meetup at their headquarters in Victoria. 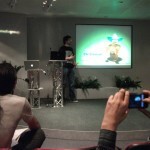 BuddyPress core developer Paul Gibbs talked about how the Telegraph uses WordPress. 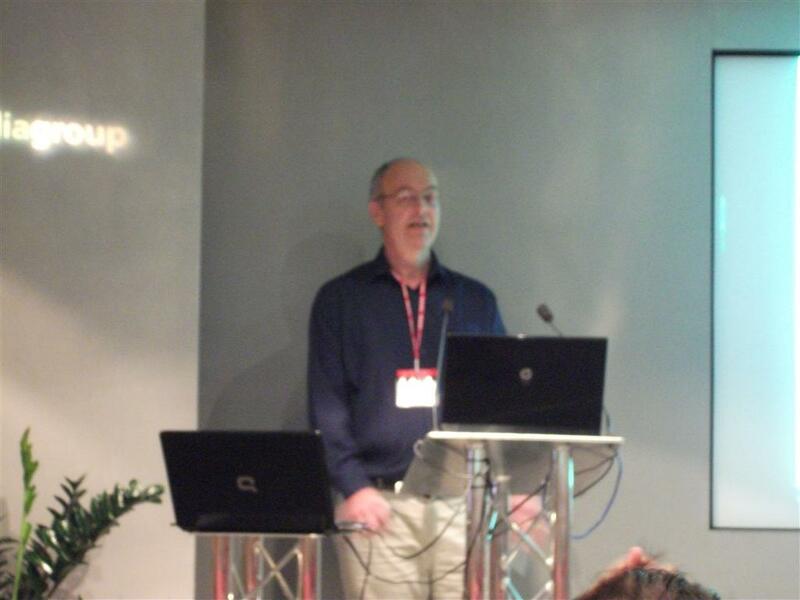 Graham Armfield talked about accessibility. The presentation covered some issues that disabled and elderly users experience with websites, then discussed steps that we all can take to improve accessibility – and why it makes business sense. How the Telegraph uses WordPress. 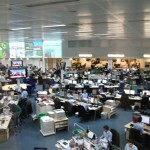 The Telegraph media group have two websites running WordPress. There is Telegraph Blogs, which is where 40 or so journalists have their own blogs; and MyTelegraph which is where the public have their say. 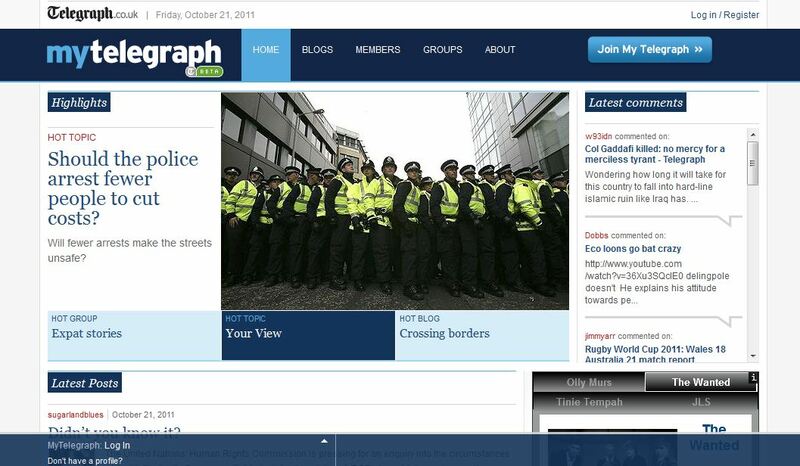 Telegraph blogs uses WordPress multisite install to host a blog for each of the journalists. In turn these are split into several headings such as News, Sport, Culture, so that an editor can manage the content for each section. 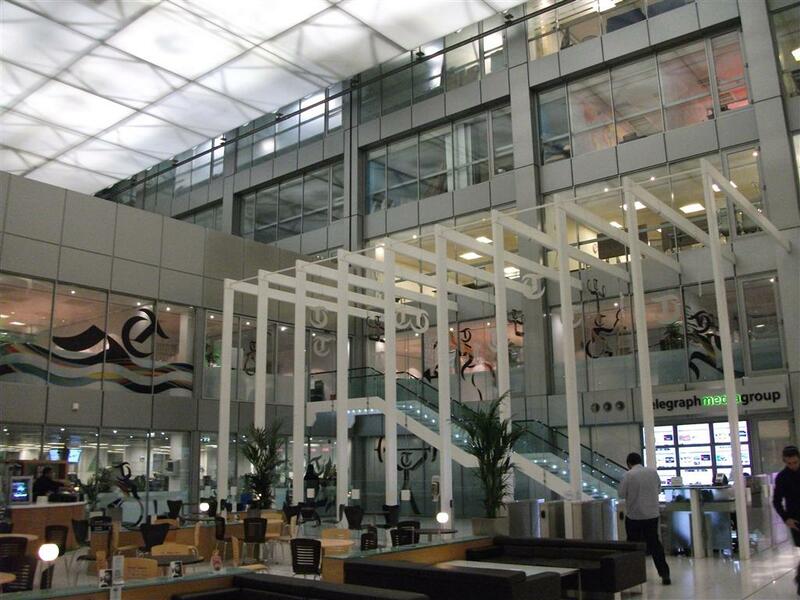 For speed, they use memcached and Akamai content delivery. The Akamai network in particular helps with spikes in traffic when a particular topic gets a lot of traffic in a short space of time. The themes are fairly static, but new plugins are added regularly and comprise a mix of off-the-shelf contributed WordPress plugins, and in-house plugins that have been built to meet a specific need for Telegraph Blogs. All undergo thorough manual and automated testing for security and scalability and are usually tweaked in some way. Some of the plugins used include: yoast breadcrumbs, WordPress SEO, Widget Logic. MyTelegraph is probably the largest BuddyPress installation in the UK, with over 90,000 users. It’s no surprise then that Paul is a lead developer of BuddyPress. 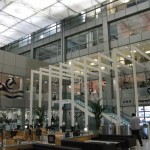 The MyTelegraph is a mix of groups and personal member blogs. The groups section includes categories such as Politics, Travel, Book Club and Football and uses the power of niche communities to maintain focus and engagement with members. Community managers guide the site and help new users find their feet. Groups are a feature of BuddyPress. Users can also create their own blogs, which is deployed with WordPress Multisite. 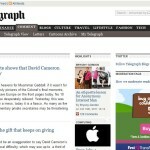 The sitewide tags plugin allows their posts to appear on the MyTelegraph home page. Other plugin used include yoast breadcrumbs, blackbird pie (a twitter integrator), WP report posts, BuddyPress group blog, and of course BuddyPress itself. You can listed to Paul’s talk on our podcast – the audio quality isn’t great as no-one told Paul to use the mic until 30 seconds before he finished! 52% of people who meet the legal definition of having a disablilty prefer not to describe themselves as disabled. There are around 10 million people in the UK with some kind of impairment – if your website doesn’t address basic accessibility then you could be losing money and clicks. Graham used Tesco as an example – a redesign of their website to improve accessibility cost £35,000, but after the relaunch, the website turnover was up £1.6million. Graham’s interesting and informative talk covered what WordPress does well and not so well when it comes to helping the disabled access your content. Screen readers are commonly used by those with a visual impairment (they convert the text to speech). The other common accessibility method is tab – instead of using a mouse, users will hit the tab key to move around a web page. With these two tools in mind, Graham demonstrated how some WordPress generated sites could be severely lacking in usability if you looked at them without a mouse or only a screen reader. Some drop-down menus weren’t showing up when hitting tab, meaning those sections of the website would be totally inaccessible. Screen readers can give misleading information due to over-use of the title tag (which is extensive in WordPress). There are a few WordPress plugins that can help: Remove Title Attributes; My Read More; Accessible Tag Cloud. Graham called for developers to help extend and create more plugins to improve accessibility in WordPress. Background images are usually ignored by screen readers so don’t bother. If the link opens a new window, say so in the title attribute. It’s confusing for screen readers otherwise. Headings. Often used as a navigational shortcut. As per good design practice, break up your content using heading tags. Lists. Lists like this one should be coded using appropriate html (the UL, LI tags) – the screen reader will tell the user they are in a list and how many items it has etc. Menus. Make sure you can tab around the menu. Graham finished his presentation with a collection of links for further reading. These included the WAI-ARIA project, W3.org, HTML5accessibility.com, Accessify and his own blog at Coolfields. 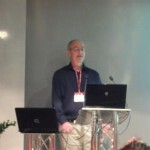 Download the podcast, or watch Graham’s slides at SlideShare. Do you need help with a WordPress website? Why not talk to 2020Media – we have oodles of enthusiasm, buckets of knowledge and tons of techies who are eager to help!